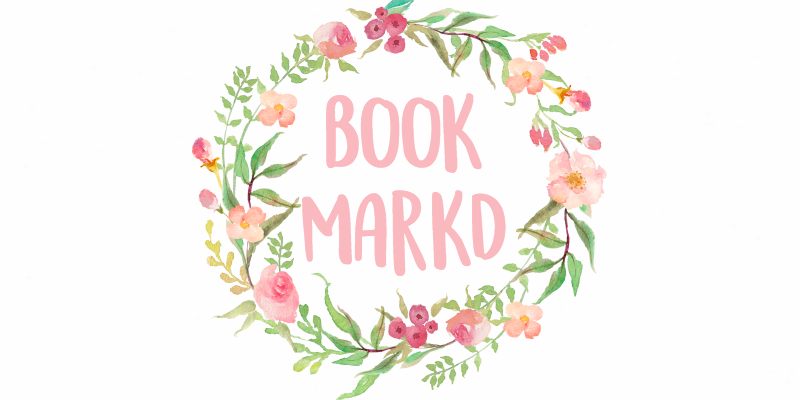 If you want a list of all the prompts, as well as all the disclaimers and what Blogtember is about, click here! Yesterday's prompt was your September TBR, thank you to everyone who participated, and will be participating! Tomorrow's prompt is "Write a character from your WIP (or create one) in a fall scene." I'm twelve years old. Now that's younger than the majority of bloggers that I follow and that I've seen. I'd say about 75% of bloggers are older than me. But 100% of people in my grade are older than me, I'm not really supposed to be in 8th grade. It's kind of sad, being younger. Either people baby you or they don't take you seriously when they find out that you're twelve. I'm still a kid, but I think they forget that they're only a couple years older than me. It's hard everywhere, my parents will be having a conversation about world issues and things like that and I'll attempt to give my opinion but most of the time I'll be shooed away with a "You'll understand when you're older." I watch the news quite often, I keep up with everything. How is this fair? Even in the blogging world, where I find my safe haven, my age some things. Such as making friends, older bloggers don't really come out and want to talk to younger bloggers, it's hard. I realized a couple days ago that bloggers 14+ tend to stick with bloggers 14+. I just wish that some older bloggers would take a couple younger bloggers under their wing and bring them into their blogging group. We'd just be happy to be there honestly. I never really felt intimidated by older bloggers, but now, I kind of do. I feel like I have to make myself feel older, whatever that means. Obviously I get that a lot of twelve year olds aren't mature, I'm not saying that we should be able to vote for President or anything. I just wish that the more mature ones could be taken seriously and not be treated differently because they're 12. I'm the youngest nearly everywhere I go-- in school, I'm the youngest out of all of my friends by at least a year, and in the Paper Comets Zine chat (because we do have a group chat where all fifteen of us just post hearts and some Marvel references, I KID YOU NOT) I'm also the youngest, as everyone else is sixteen and older, but it can be difficult because things that you should be able to do, grade wise, like get your driver's permit/license, getting a job, etc. 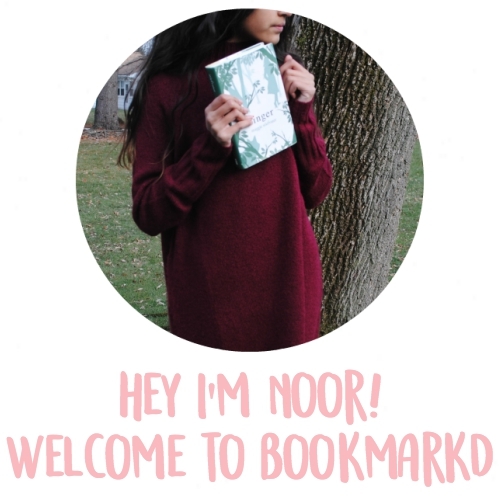 I really enjoyed reading this post, Noor! I am 15, and I definitely agree with your points on older bloggers taking younger ones under wing. When you get older, you wish you were younger. I've experienced this so, so often. Again, this was a great post. Also, I have been reading your blog for awhile and have found it very satisfying. I am new to blogging, and am excited for the future. I'm so with you on this, Noor. I'm thirteen, so I too am at the age where it's hard to be taken seriously (at least the 'shut up you're like twelve' stuff stopped), and especially in the blogging world, age shouldn't matter when looking at responsibility as well as talent. I had to fight to be allowed in the same leadership program as the rest of my friends, because I'm derogated and technically should be in grade eight, even though I'm in grade nine. So I really feel this one with you. Yeah, I feel the same way, but not really in the blogging community (since I don't have any friends here anyways) but more in real life. Even though I'm twelve, I'm quiet, shy awkward and petite so I'm usually treated like a ten year old. Life's ruff mate! Dude you are welcome under my blogging wing anytime. You're so well spoken for your age, it doesn't matter how young you are. Much love for this post. UM YAS I GET YOU. totally relate to this post, both in the blogging world and in the real world. ughhh, i'm so sorry you've been having that experience, noor. <3 i definitely agree with you! Yes! Yes! Yes! Yes! So true. I am 11 so I am actually younger then you and I can so relate. Although I am 14, I TOTALLY relate to you. It is very hard to be taken seriously because of your age, especially in the blogging community. (We totally need to form like an under 18 club 😉) It is even worst IRL. I constantly feel like I have to fight to get my opinions heard and to be included in the conversation. I totally get what you mean. I only turned thirteen this past July, and the entire year of my twelve year old existence, my older sister invalidated everything I ever said by responding "You're literally twelve." If anyone ever tells you this, laugh at them and remind them that you can still eat kids meals. I get what you mean about being younger! Online, I tend to appear older than I actually am but when people see me in real life, they can't believe my age is what I tell them? Like every time I introduce myself, I'm like "hi my name is Kanra and I'm in 2nd year"
"Oh, 2nd year high school?" "No... 2nd year med school..."
And then they start giving me these looks and say stuff like "Oh wow you look 16 are you sure? haha" and then stop taking me seriously even though I'm studying for a degree in medicine?? I know what you mean. I'm currently in that 14+ age range but when I was younger I was always trying to grow up and be older like everyone else. Sometimes I still do. All I can tell you is that you should value being young. The past few years of my life have flown by a lot faster than I like and I'd do anything to get some of that time back. Even now that I'm older, I'm still not taken seriously. I think that's a hard thing for most people in general. You're either "too young" and "don't know what you're talking about" or you "just don't understand" even though you're going through the exact same thing that other's are going through. Age doesn't exactly matter though, does it? We're all people and we all have opinions. It's just about how you go about presenting your ideas and making sure that you're heard. Oh yeahh. I forgot that you were young compared to the 8th graders. I keep forgetting that you're 12. Twelve! 12, but with the intelligence of a 14 year old? That's pretty awesome but terrible if you don't want people to fill your head with dirty stuff. But, awww. I don't really know you but I'm sorry that you feel this way. You see, I'm a little guilty of doing this sometimes (though not all the time, just with certain people) because those younger ones annoy me. Sometimes I see a child much younger than me and we're able to have such a nice conversation but other kids try to act bratty and disrespect people older than them. THOSE are the kids I talk down to. It's still kind of rude to do, but I'm still working on things. I kinda assumed that you would have loads of friends because you have been blogging since forever. I'm 17 and I feel that you're my younger sibling. Not literally, I don't know how to explain it. It's like when I befriend a girl who's older than me (on the internet), I feel like she's my older sister, y'know? And girl, I'm 17 and my parents still do that you're-too-young-stuff. Just a lot less. I talk to my Dad about Current affairs and stuff but not my Mum.